Chemical analysis of soil samples. The provision of a letter report pertaining to the site. 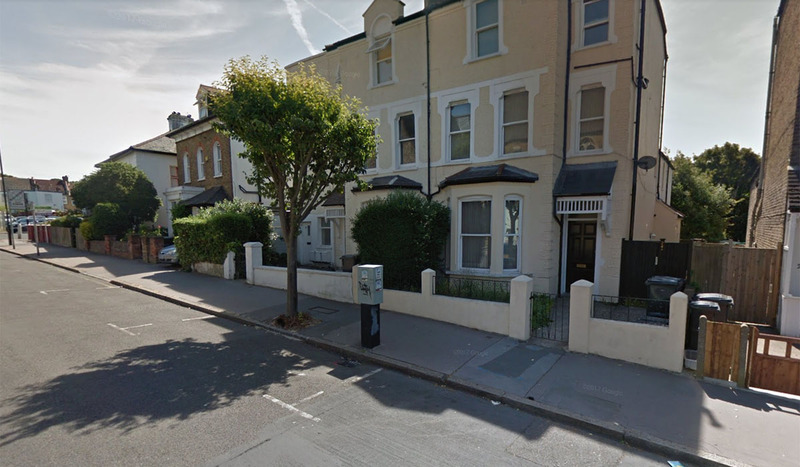 Geo-Environmental Services Limited was instructed by Colin Toms & Partners on behalf of the Diocese of Southwark to undertake a geotechnical and geo-environmental ground investigation at St Paul’s Vicarage, St Paul’s Road, Thornton Heath. It was understood that the development would comprise a new vicarage within the grounds of the existing property with private gardens, covered car parking area and associated infrastructure. The primary purpose of the investigation was to look at the factors that may impact the design and construction of the foundations for the new vicarage, as well as to identify any potential contamination in the development area. The possible presence of trees and shrinkable soils was considered, as these could have had a significant impact on the design and construction of the foundations. As the site walkover and desk study did not identify any particular areas of concern within the site based on the historical and current use, exploratory holes where positioned for coverage of the site and to target proposed garden areas. Window sampling locations were located across the site, with samples taken at each location. Sulphate and pH analyses showed the soil samples tested to have Water Soluble Sulphates falling into Class DS-1. Further chemical screening included common zootoxic and phytotoxic elements together with speciated PAH (polycyclic aromatic hydrocarbons) and TPH (total petroleum hydrocarbon) screening. The Atterberg limit test results taken from the soil allowed us to provide advice on foundation depths in our letter report, which also included advice on contamination, excavation and pavements. The chemical also identified contaminants that exceeded their Soil Guideline Values (SGVs) or Generic Assessment Criteria (GAC) and the report recommended the cover system that would be necessary in order to protect end users.